In just the matter of a decade, smartphones have completely revolutionised the way that we live our lives. From shopping transactions to social engagements, there’s very little that we do now without the help of our mobile devices. But it’s the world of gaming in particular that has been most dramatically affected by the mobile revolution. Not only is there an incredible sophistication in graphics and gameplay, but the sheer breadth of gaming genres has grown dramatically too. It’s hard to believe, but there were no mobile phones with games on before 1994. This all changed with the introduction of the Hagenuk MT-2000 that offered users the chance to play the massively addictive Tetris game. Although the phone didn’t allow the option to install new games, it did signal the beginning of how adaptable these devices could be. 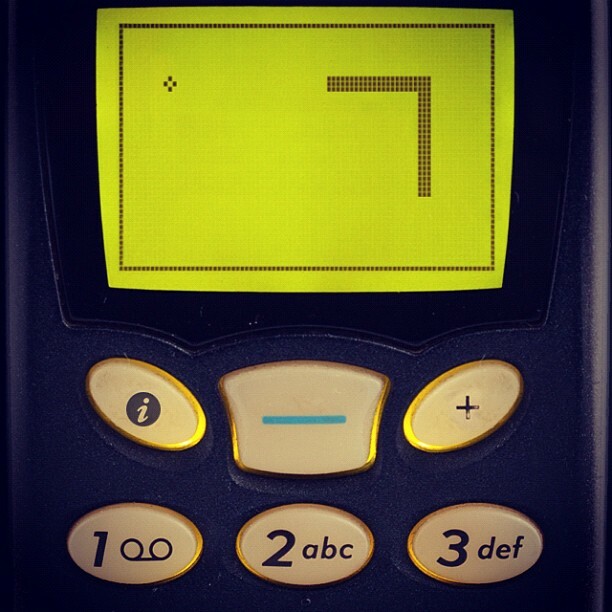 Following this, the iconic Nokia 6110 featured a simplistic game of Snake that proved to be such a success that it eventually made its way onto 250 million mobile phones, and has just been rebooted as Snake Rewind by Rumilus Design for the latest generation of smartphones. But it was with the arrival of smartphones that mobile gaming really got going. With the arrival of the game-changing iPhone in 2007, the stage was set for these multi-functional devices to offer the mobile gaming facility that gamers had been dreaming of. The new technologies offered a massive range of gaming options from simple arcade shoot em ups to complex casino games such as blackjack and roulette offered by Ladylucks that provided an endless range of entertainment for gamers on the go. 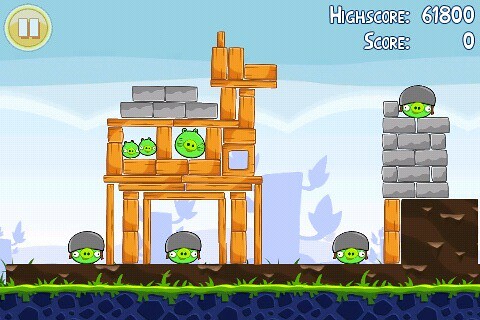 Early iconic smartphone games included the still-impressive Angry Birds that used a great combination of comical graphics and addictive gameplay to reimagine the future of mobile gaming. Such games used the new app-based software to allow users the freedom to download free or low-priced games to their phones via sites such as Apple’s App Store and Google Play. 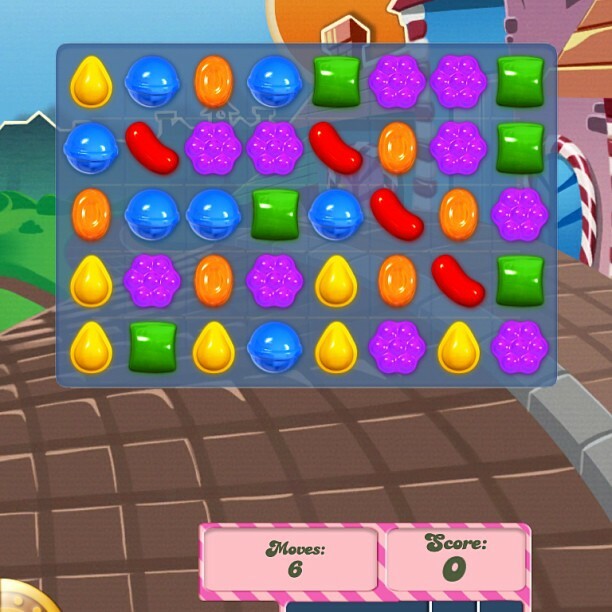 Since then, there has been an explosion in the range of styles of mobile games available. From the phenomenal success of games like Candy Crush Saga that has recorded a staggering 66 million daily gamers, to the ground-breaking multiplayer aspects of games such as Minecraft, it’s impossible to see where mobile gaming will take us next. One clue could be the arrival of augmented and virtual reality devices such as Oculus Rift that allow stunningly rendered artificial environments to be created in ways that could make the current wave of mobile games seem as passé as the old favourites Snake and Tetris.